If you love Crosstown Harmony Chorus and want to see this amazing group of women thrive, we'd like to invite you to make a donation today. The additional income helps us reach out to new young talent in our community. 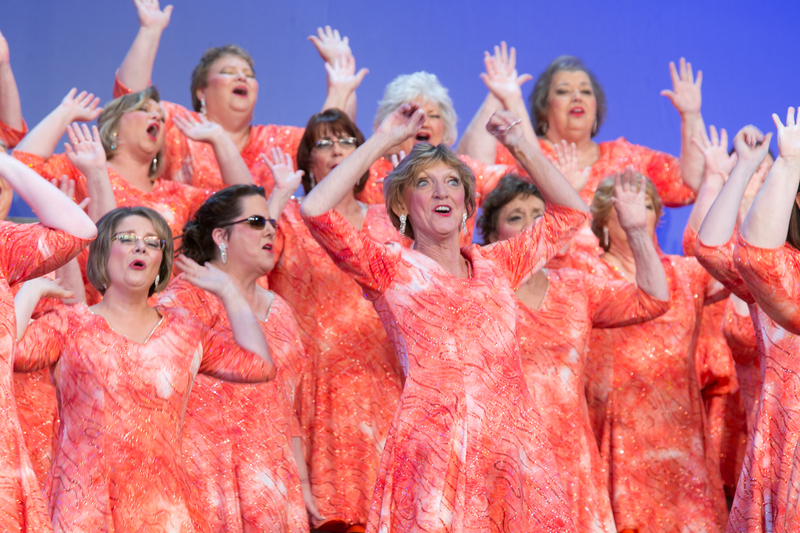 Crosstown Harmony Chorus is affiliated with Sweet Adelines International, a 501(c)3 non-profit educational organization based in Tulsa, Oklahoma. Gifts are tax deductible to the extent allowed by law - please check with your tax advisor concerning the tax deductability of your gift. Click the donate button below to make your donation to our organization today!